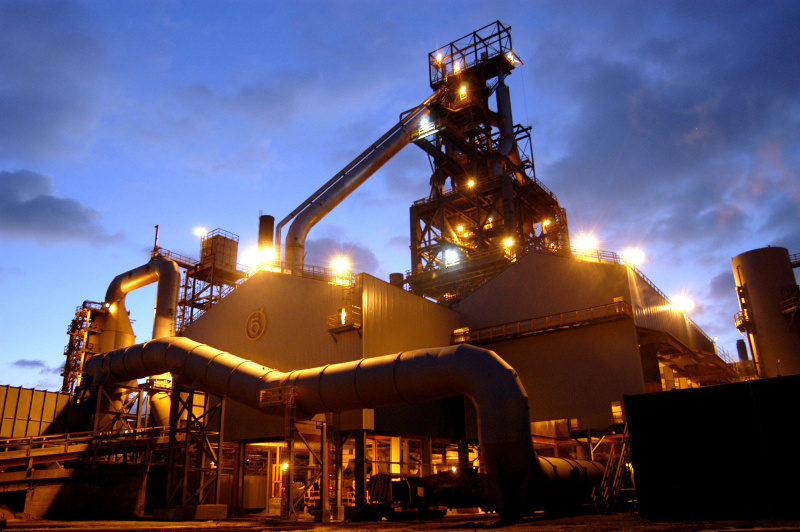 Has the UK Steel Jobs Bloodbath Broken Union Support for Climate Action? Reality bites for job killing “save the planet” feel good fantasies – wind and solar power – foisted upon the west by sanctimonious climate elites. There are intriguing signs of a softening of political resolve to act on Climate Change, on the left wing of Australian Politics. Perhaps the Climate Policy driven jobs bloodbath, in the British Steel Industry, is starting to have a wider impact. Labor is moving towards announcing an inquiry into Australia’s electricity industry — which could be charged with developing a plan to shut down ageing coal-fired power stations — under an opposition election policy that seeks to avoid a carbon tax scare campaign. The climate change policy is also expected to outline a “staged’’ reintroduction of an emissions trading scheme, but will shy away from specific details on how it will reach its goal of 50 per cent renewable energy by 2030.